Business Intelligence (BI) isn’t just about refining and analyzing data, it empowers organizations and their employees to make better decisions faster, ultimately saving them time and stress. 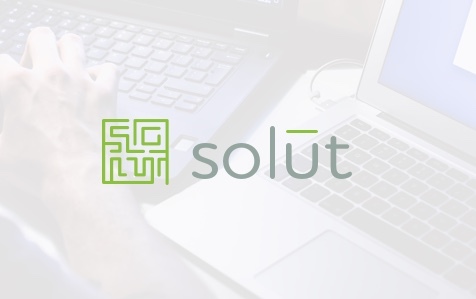 At solūt, we solve our clients’ business problems by using technology to identify opportunities that are not only rooted in robust methodology but are also backed by strategy. We know that proper information and change management leads to empowered employees doing less monotonous work, catching preventable mistakes before they happen, and solving problems with tactical, operational, and strategic solūtions (get it, that’s why we call ourselves solūt). We customize our Business Intelligence solutions to meet your needs as you grow and as the digital landscape evolves. By outsourcing your BI to us, you can focus on what you do best while we ensure that your data is actionable and being used to the best of its ability. We take a hands-on approach, ensuring we understand your business to its core, and make recommendations are a fit for you. From Office 365 app development to custom software development, we’ve got you covered. Our goal is to help you solve your business problems by architecting a complete, overall system no matter what stage of the software development process you’re at.